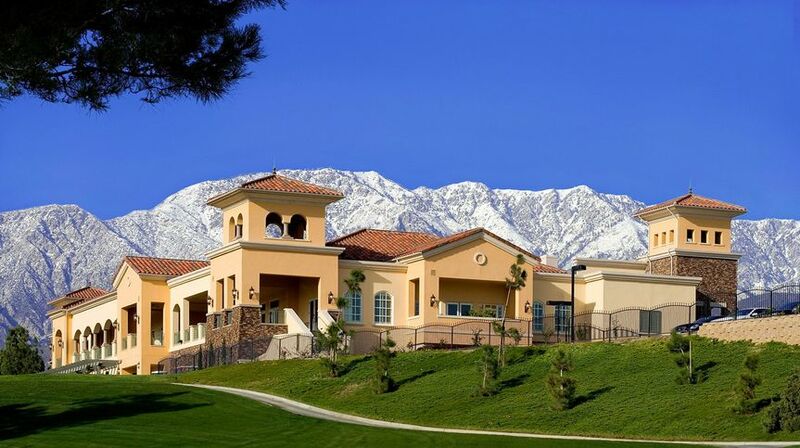 Red Hill Country Club is an elegant wedding and event venue located in Rancho Cucamonga, California. Emphasizing an ability to provide you with truly personalized service, this beautiful country club has a number of unique qualities. 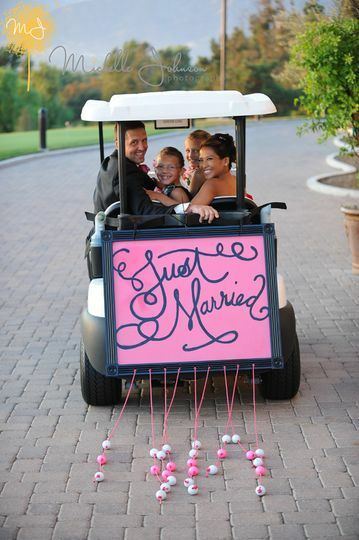 The club will take all the necessary steps to ensure that the vision for your wedding is carried out to its fullest potential. 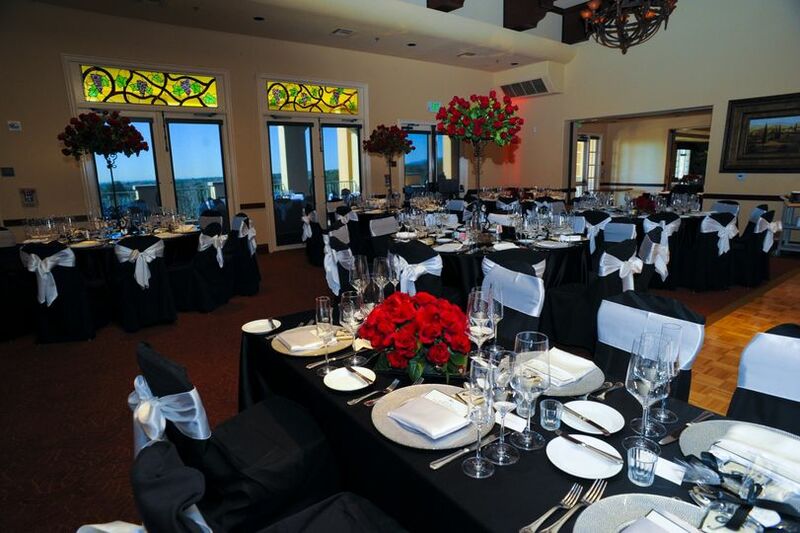 From the initial interview to when you say goodbye to your guests, you'll be pleased with all the services and features at Red Hill Country Club. 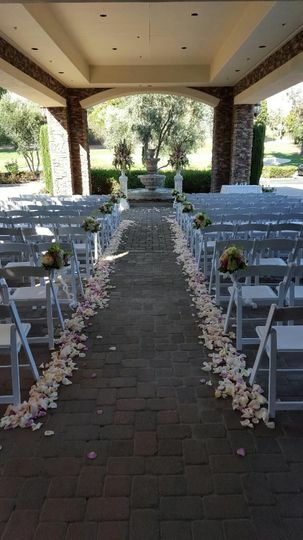 Red Hill Country Club has the ability to accommodate up to 150 guests in either indoor, outdoor, or covered outdoor spaces for both wedding ceremonies and receptions. I went to view the venue and I was amazed by how I was greeted. Before I made it to the door she was already coming out to greet me and my family. She answered all of my questions before I even had a chance to ask her. Then when my fiance and mother had questions she was patient with us and allowed us to ask all over again. She gave us a quote and allowed us to take another look at the venue without her. Red Hill provided a beautiful setting for our wedding and we couldn't be more pleased with all that they did. The venue was dynamic, the food was fantastic and Lida Matthews the event director was the most wonderful lady to work with. Everything went without a glitch it was fantastic. It was nice to have the whole event under one roof. Hands down to Red Hill Country Club. John Faheem did a wonderful job putting together our wedding ceremony and reception. 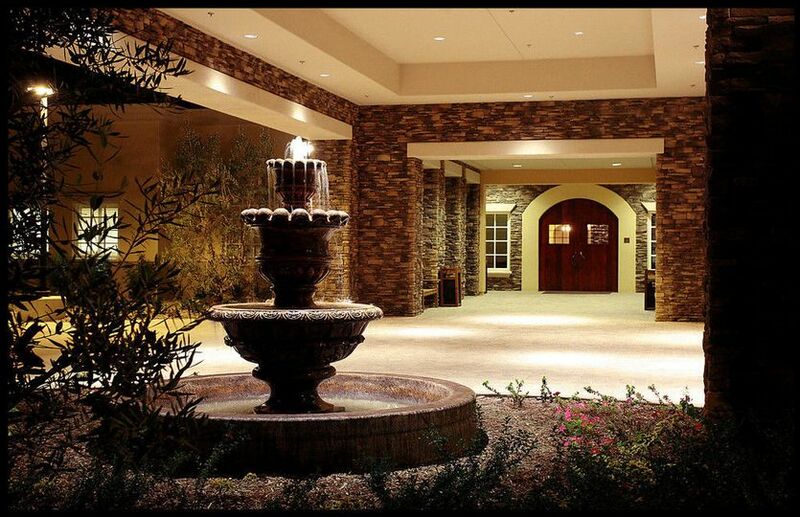 We have received compliments of how the place looked, how great the food was, how everything was right on schedule. 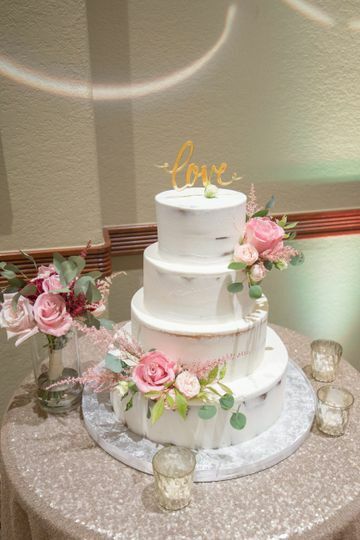 My wedding was perfect and I'm glad we chose Red Hill Country Club for our venue.